Oftec registered and specialising in oil boiler installations and replacements. Central heating system upgrades to current oftec and part j building regulation standards. Fully pumped system conversions. Recommendations and experience in; Worcester Bosch, Grant, Warmflow, HRM, Thermecom. Internal and external boilers. 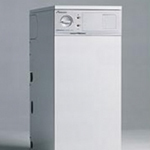 HE condensing band (A) conventional and combination boilers. 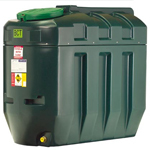 Oil tank installation and replacement services. Concrete slab bases to oftec regulations. 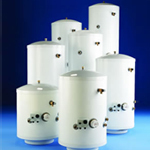 Recommended tanks include Titan, Balmoral, Kingspan plastic single skin and bunded oil supply and storage tanks. Installation of mains unvented hot water vessels and vented conventional hot water cylinders/systems. Complete bathroom and shower installations. Comprehensive advice through to final design and installation of new bathroom/shower room. 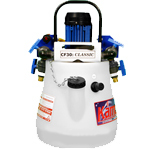 Powerflushing is a safe and clean method of removing sludge and scale from central heating systems, improving boiler and radiators performance, also improving circulation and system efficiency. < Water Softeners are used to treat hard water by replacing the calcium and magnesium in the water with sodium. 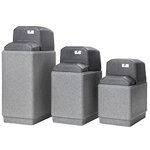 Electric or non-electric units with tablet or block salt options. Advantages include; Removing scum and prevention of the scaling of pipes, hot water system and showers etc.